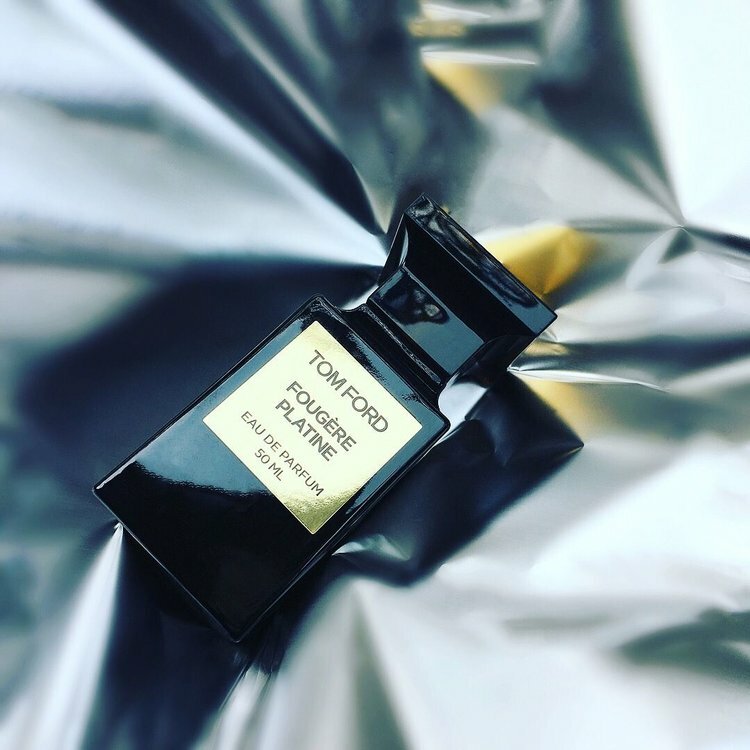 Buying perfume as a Valentine’s Day gift might sound intimidating and daunting, but that’s exactly why it’s a great gift for anyone–it’s intimate and personal and shows how much thought you invested in your decision. Since perfume is a staple in many beauty routines, there is a nearly endless number of fragrances to choose from. But don’t worry, we’ve simplified things for you! Keep reading for a quick guide on the seven basic categories of scents. Floral: The most common scent for women’s fragrances. It utilizes floral notes, typically lavender, peony, jasmine sambac, or daisy, to keep the scent feeling fresh and sweet. Fresh: This scent is usually comprised of orange, lemon, bergamot, grapefruit, and other smells of the citrus family. Fragrances in this category tend to have a sharper, cleaner smell. From L to R: Chloe Love Story Eau de Toilette, Tom Ford Neroli Portofino Acqua, and Maison Margiela Replica Lazy Sunday Morning. Oriental: Inspired by traditional Indian and Arabic scents, these perfumes are made up of ingredients like amber, sandalwood, or vanilla. It’s perfect for a night out! From L to R: Jimmy Choo Fever, Jo Malone English Pear & Freesia and Tonka 25 le labo. Fougere: This scent family is traditionally masculine, but they can also make great women’s perfumes. 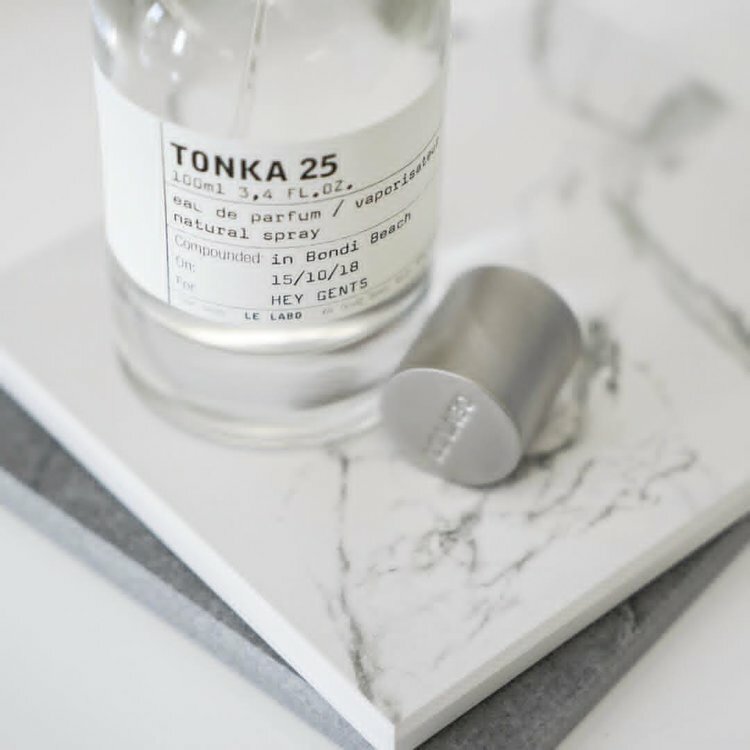 The basic Fougère consists of lavender, oakmoss and coumarin (which is isolated from the Tonka bean, which smells of hay, almonds and vanilla). All together, they create an aromatic vibe. From L to R: Tom Ford FougèrePlatine Eau de Parfum and Mugler Les Exceptions- Fougere Furieuse. Woody: These fragrances are usually comprised of vetiver, oak moss, amber, cedar, patchouli, and oud. They often have a citrusy base with bittersweet notes, providing a rich and complex smell. 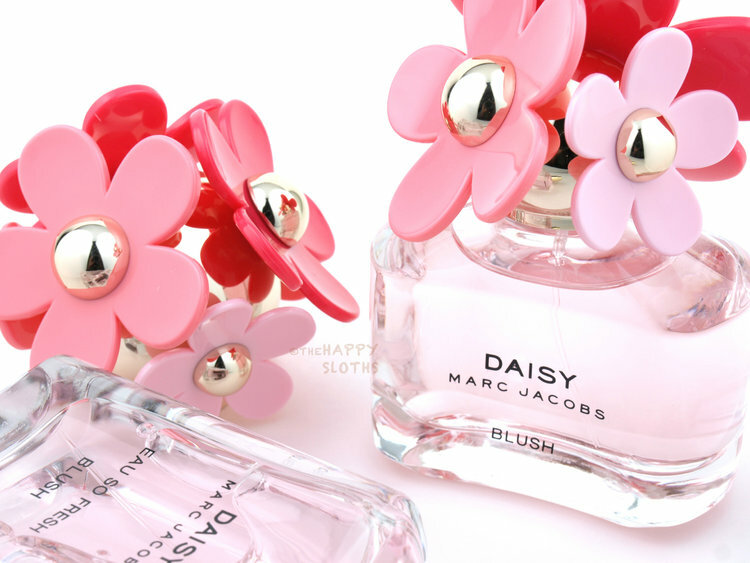 Woody scents are sometimes combined with floral to create a more feminine scent. 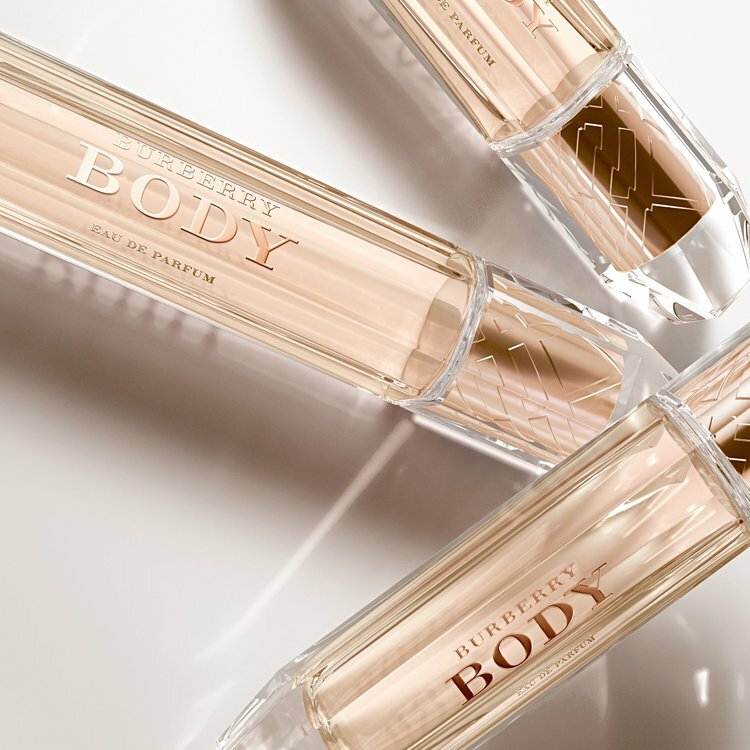 From L to R: Tom Ford Oud Wood, Bvlgari Jasmin Noir Perfume and Burberry Body. Chypre: Three main ingredients that categorize chypre are bergamot, labdanum (a warm resin produced by rockrose), and oak moss. They are the hardest fragrances to pin down as they combine traces of woody, dry, and warm smells. Gourmand: Scents in this family are wholesome, cakey, and sweet. Classic ingredients are chocolate, toffee, honey, coffee, and caramel. The dessert-like qualities make them playful and youthful. From L to R: Dior La Collection Private Feve delicieuse, Prada Candy and Lancome Vie Est Belle. Feature image via, all other images via.